Fumio Kishida calls for larger Russian role in global affairs. 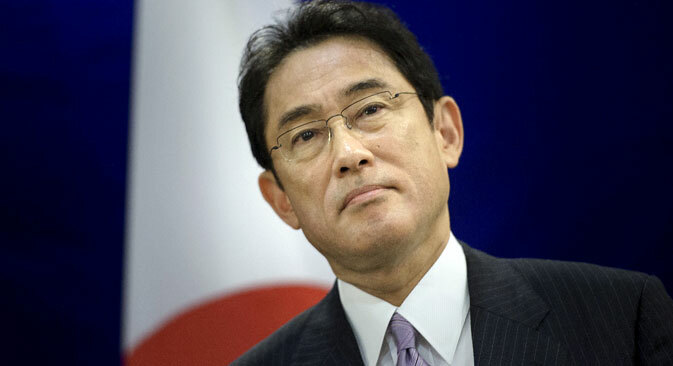 Russia’s participation is crucial to addressing many international problems, including the Syrian crisis and nuclear tensions in the Korean peninsula, Japanese Foreign Minister Fumio Kishida said at a forum in Tokyo, according to TASS. “Certain challenges facing the international community can be resolved only on the condition Russia takes a constructive part in resolving them,” Kishida was quoted by the news agency as saying on Jan. 19. Kishida mentioned the civil war in Syria, North Korea’s nuclear program and the growing threat of international terrors, according to the report.